It’s been a while since our last ACAwise blog, so we figured we’d pick back up by diving right into one of the most important parts of the Affordable Care Act: the Employer Shared Responsibility provisions. Just what are the Employer Shared Responsibility provisions? According to the ACA’s Employer Shared Responsibility (ESR) provisions, certain employers must offer minimum essential coverage (MEC) of health insurance that’s considered affordable and provides minimum value to their full-time employees plus their dependents. As an employer, you can do this, or you can make an employer shared responsibility payment to the IRS. And which employers are subject to these provisions? Those subject to the ESR provisions are employers with fifty or more full-time employees (or full-time equivalents). These employers are also known as Applicable Large Employers, or ALEs. Do these provisions only apply to ALEs that are for-profit businesses? No. Any employer can be considered an ALE, provided they meet the full-time employee quota mentioned above. This means even non-profit and tax-exempt organizations, as well as all government entities, are required to fulfill the ESR provisions. What about businesses overseas? If I have employees working outside the US or employ US citizens working abroad, am I subject to the ESR provisions? This question has a more general, this-probably-applies-to-your-situation type answer, so if you’re still unsure, contact a local IRS office or your CPA. Typically, determining whether or not you’re an ALE (and therefore required to meet the ESR provisions) will be based on your full-time employees who are US citizens and work in the US. I just started my business this past year. How will I know if I employ enough people to be subject to the ESR provisions? If your business wasn’t in existence throughout the entire year you’re reporting, you’ll only be considered an ALE and subject to provisions if, in the current year, you’re expecting to hire/employ an average of 50 or more full-time employees. There’s a federally-facilitated exchange that’s been established on behalf of the state I do business in. Am I still subject to ESR provisions? Yes, and this one’s important because those exchanges can cost you fines even if you do provide insurance to your employees. If one of your employees receives a premium tax credit from a marketplace or exchange (meaning the coverage they had that you offered didn’t meet MEC or minimum value), you could be liable for an Employer Shared Responsibility payment. Yikes, all of this ESR provision talk has got me worried about my ACA compliance. Is there any way to guarantee my business is compliant? 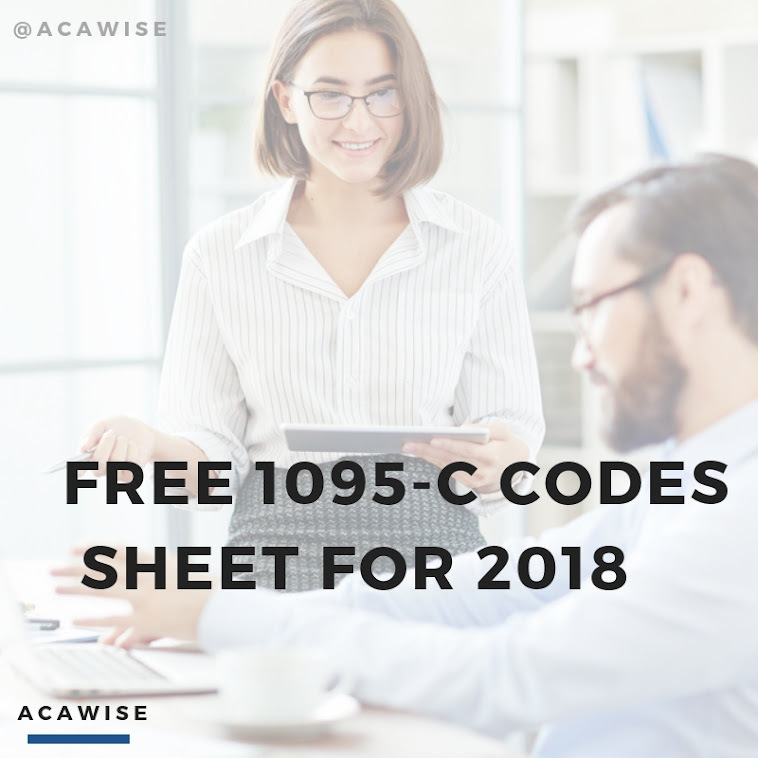 While we can’t give a 100% guarantee your business is compliant (because, really, only the business owner can ensure that), ACAwise has everything to make sure you’re on the right track to getting and staying ACA compliant! When you input your employee, benefits, and payroll details into our secure system, we’ll first run an error check to make sure everything looks in order as you’ve entered it. Then, throughout the year, with our state-of-the-art tracking and real-time notifications, you’ll be alerted when it’s time to make an offer of coverage and when you’re at risk of noncompliance. We’ve even got a built-in, IRS-authorized e-filing system to ensure your compliance from offer of coverage to Form 1095 reporting. If you’re interested in using ACAwise for your compliance and filing, give us a call or send a request, and we’ll get you started with a live, personalized demo!